I totally agreed with all the above-mentioned opinion. It's not the fault of current Penang Government, instead, they are trying their best to protect those villagers from losing their homes. 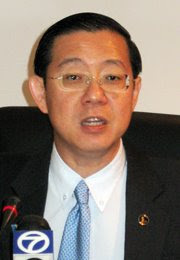 You should know that the village will not exist till today, if current Penang government didn't interfere it. 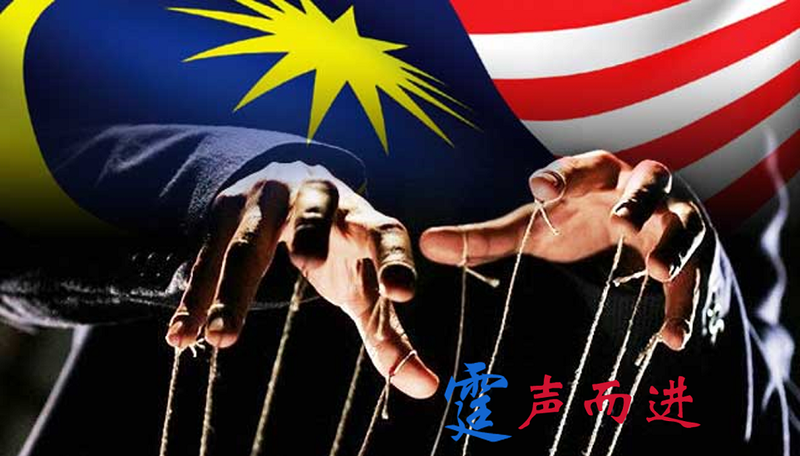 An agreement and contracts had been signed, by previous BN government and those contractors. It's a legal documentation. You couldn't challenge it. If current government challenges it, the consequent loss will be NOT millions, but thousand billions of peoples money!